Ideal Boiler Installation for the Sheffield region installed by the leading independent installation team. The Ideal Boiler range is our most popular boiler brand. Choose an ideal boiler installation if you are looking for a reliable and robust new boiler installation suitable for all budgets and requirements. We install ideal boilers across Sheffield, Chesterfield, Rotherham, Doncaster, South Yorkshire and North Derbyshire. 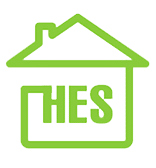 Contact us today to discuss how an ideal boiler may be the best solution for your home heating. Why should you consider Ideal for your next boiler installation? We were delighted to be invited up to Ideal boilers HQ in Leeds to ask one of the head honchos their opinions on why Ideal could be the right choice for your boiler installation for your home or property. Check out the video for some brilliant insights direct from the manufacturer! They started their proud history of innovation and ability to identify their customer’s needs with the revolutionary ‘Cookanheat’ in the 1920s. This freestanding stove “combined an open fire, central heating boiler, cooking oven and hot cupboard all in one unit”. It’s a truly remarkable piece of ingenious engineering and set the tone for the company’s track record of providing low cost, reliable central heating for people’s homes. 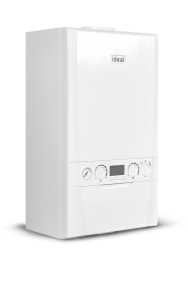 Ideal started manufacturing Gas Central Heating Boilers in the 1940’s, and have produced a succession of reliable, affordable boiler installation solutions over the decades, making them a household name and a first choice for landlords and homeowners alike. Some models, such as the Concorde from the 1970s, can still be found fully working even today! 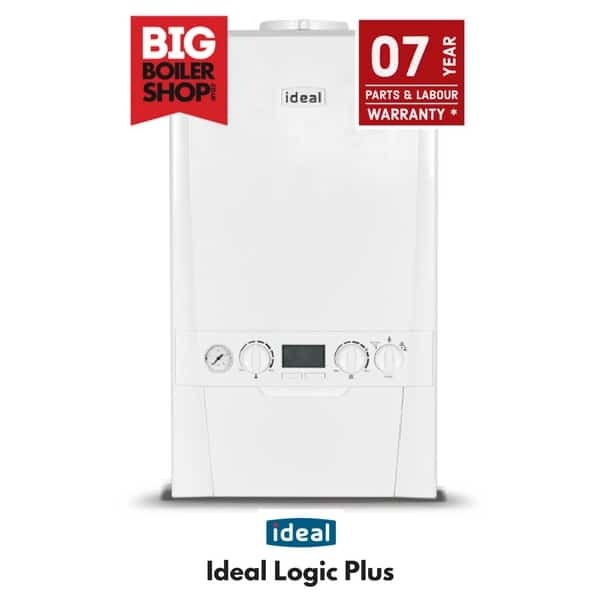 Ideal’s current new boiler range includes high performance, 90% efficient Logic combi boilers that combine state of the art technology with compact design. As ever, the company continues to evolve ever better ways of heating our homes whilst taking care of our wallets, and the environment. Ideal is a UK based manufacturer. The Ideal Boiler plant in Hull, England is a fully self contained production line installed with automotive production quality technology and processes. Their meticulous assembly process guarantees that every Ideal Boiler installation is 100% tested and working and fault free. You can be sure that when you have an Ideal boiler installed there it will be nothing but reliable for years to come, the company has made sure of it! You can find out more about the manufacturing process here. 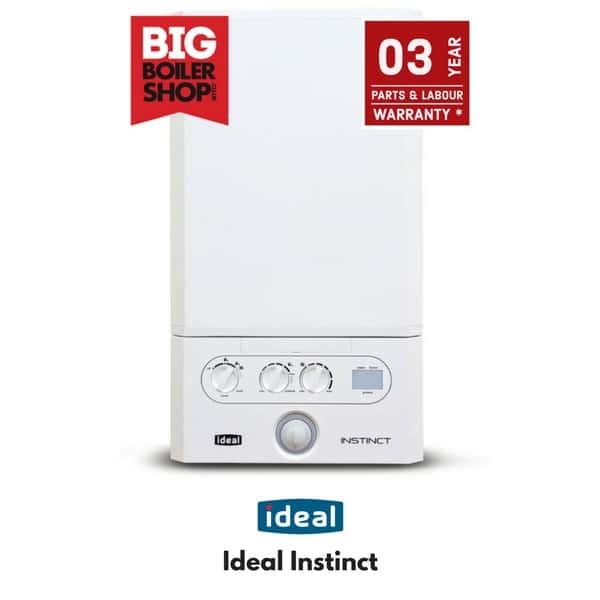 So as you can see, an Ideal Boiler is an excellent choice for your new boiler. You can see the full range of boilers for installation in our online store: See full boiler range. We can install a new boiler in as little as 24 hours. Don’t delay, if you are cold and need a new boiler, call TODAY! Needing boiler help fast? Please fill in the questions below and one of our friendly team will get back to you as soon as possible. Not at all, please help! Please leave additional notes on preferred contact method and best times / days to contact you. Not sure what you need? No Problem! Book a free home survey and we will arrange to come over and assess your premises, so you get exactly the system you need.